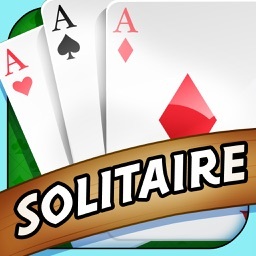 Solitaire is the #1 Solitaire card game on iOS now available. 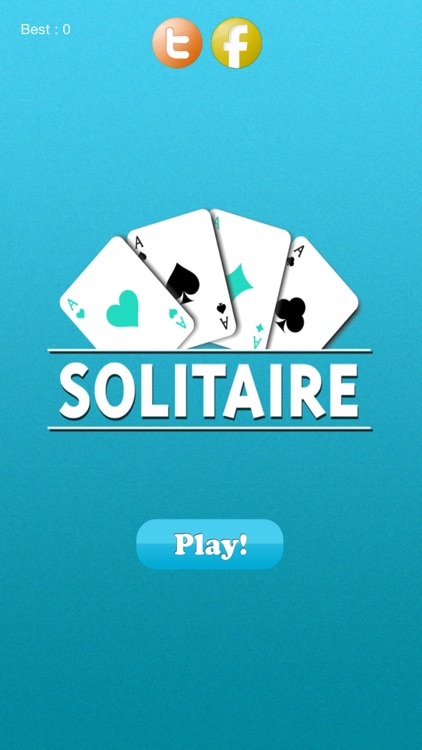 If you love Windows Solitaire, you're going to love Classic Solitaire+ even more! 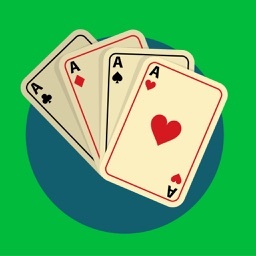 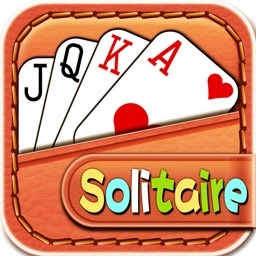 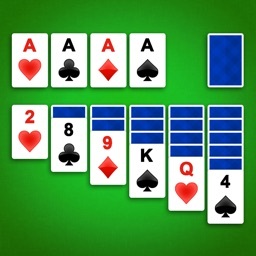 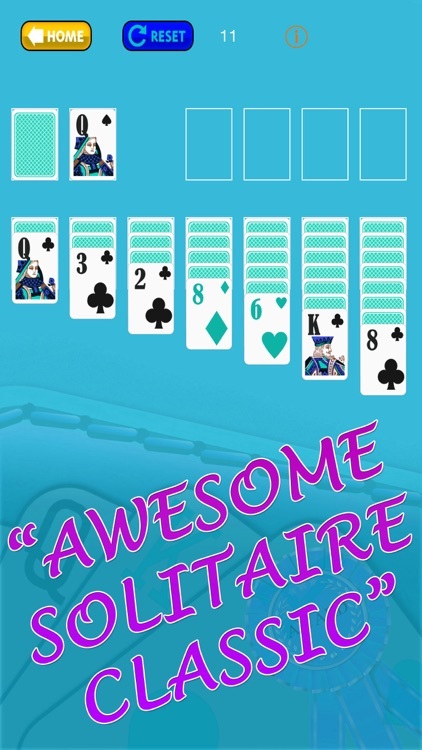 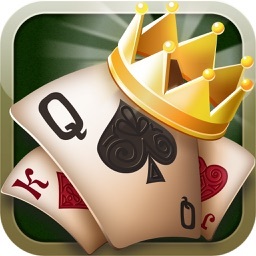 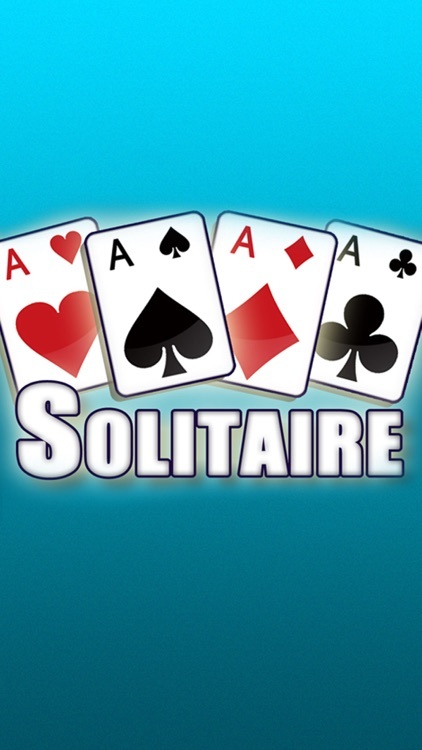 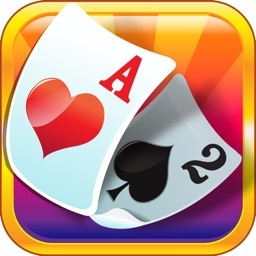 Solitaire is from the makers of one of the most popular solitaire card games on the iTunes App Store for iPhone & iPad. 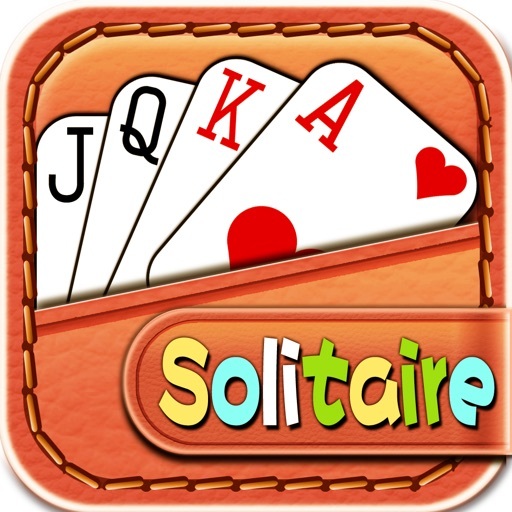 If you love solitaire, spider solitaire, freecell, or any other patience card games, don't miss out on the best solitaire for your iPad!